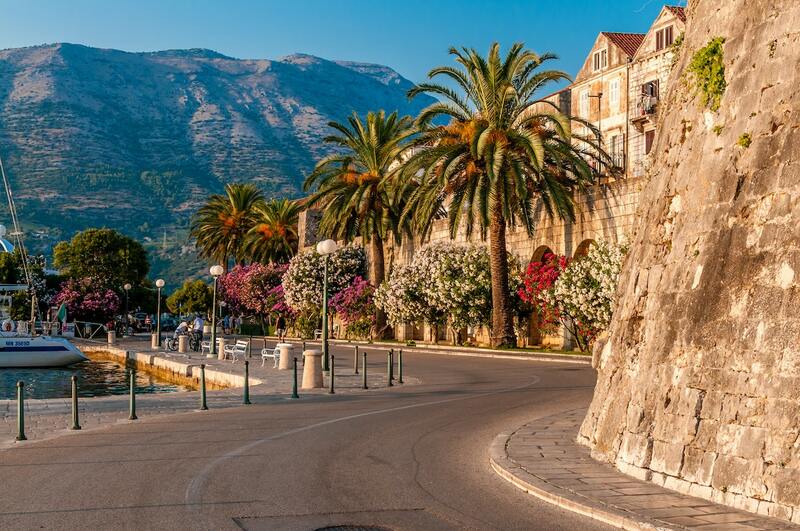 Enchant your holidays with the timeless beauty of Korcula, which is one of the famous and beautiful Croatian Island surrounded by the Adriatic Sea. Filled with adorned places and elegant houses, you will not able to stop yourself to see the eminent Adriatic sunset view. Enjoy the glimpses of art, theatres and music and walk through the heaps of isolated bays and exotic beaches. Covered with pebbled beaches from the northern side, Korcula Island is rich in small villages, glorious towns and grapevine yards. Take snaps with the breathtaking views of hills and spend some time in the numerous bays. 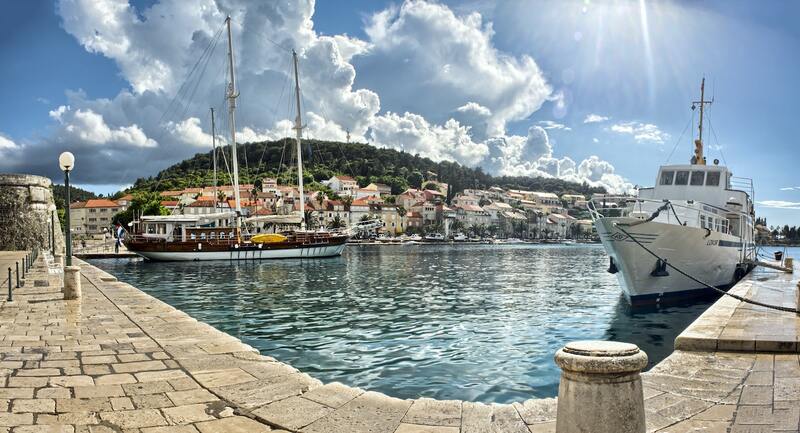 Pack your bags now and get ready to explore the beauty of Korcula! One of the most fascinating places of Korcula, Proizd Island is truly the hidden gem fiddled with blue sea water best for your adventurous trip. Take steps towards the deep pine forests and walk through gorgeous beaches which are absolutely stunning. Enjoy your food and dive in the depths of the panoramic views of Proizd Island. Spend your time relaxing on your deck chairs and enjoying the natural beauty of amazing wild beaches. Experience the cool atmosphere with the boat ride in the morning. Plan a trip and spend hours on the rocky beaches. Don’t forget to bring the underwater cam to capture the stunning views of Proizd! Begin your journey with the narrow streets of Korcula old city and stroll through the wonderful churches, lots of cafes and shops. Enjoy the delicious food in the restaurants and stop at Matusko vineyards to experience the great tastes of grape vines. Filled with the plenty of stuff, Korcula Old city is a gorgeous place to visit with beautiful views of the walls having most of the artists painting at the corner of the streets. Spend your day walking around the quaint streets and enjoy the expensive food in sea faced restaurants! Enjoy the ferry ride from Dubrovnik and travel to Korcula to say hello to exotic outlooks of Croatia! 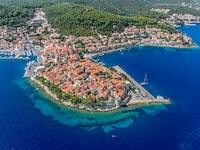 Admire the Korcula old town which can be seen outside the city centre. Hang out with your friends and visit Marco Polo stamping ground. Spend your happy time at Maksimilijan Garden which is the perfect place for a romantic dinner for couples. Don’t miss to visit Vela Spila, one of the interesting archaeological site. Enjoy the marvellous view of Vela Luka. The ancient cave looks amazing with many holes on the top. 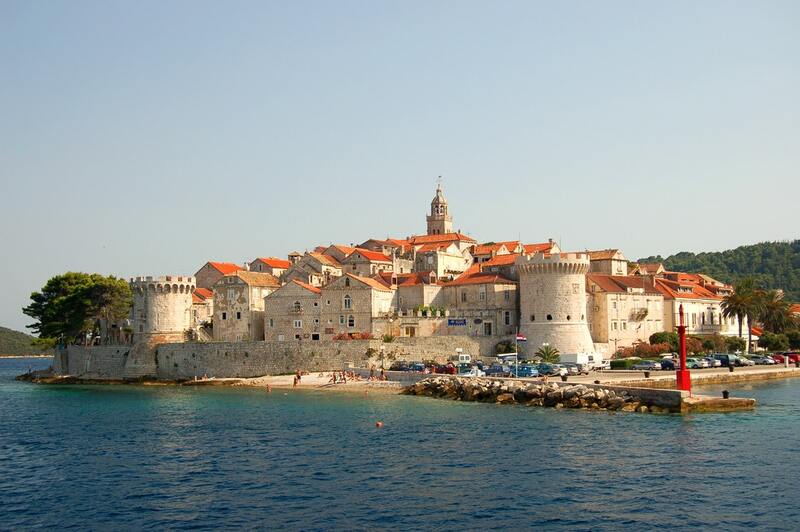 If you cross Korcula town, you will get across the magnificent stonework of Revelin Tower. Climb upwards with the large staircase with the old walls of the old city makes this place absolutely stunning!